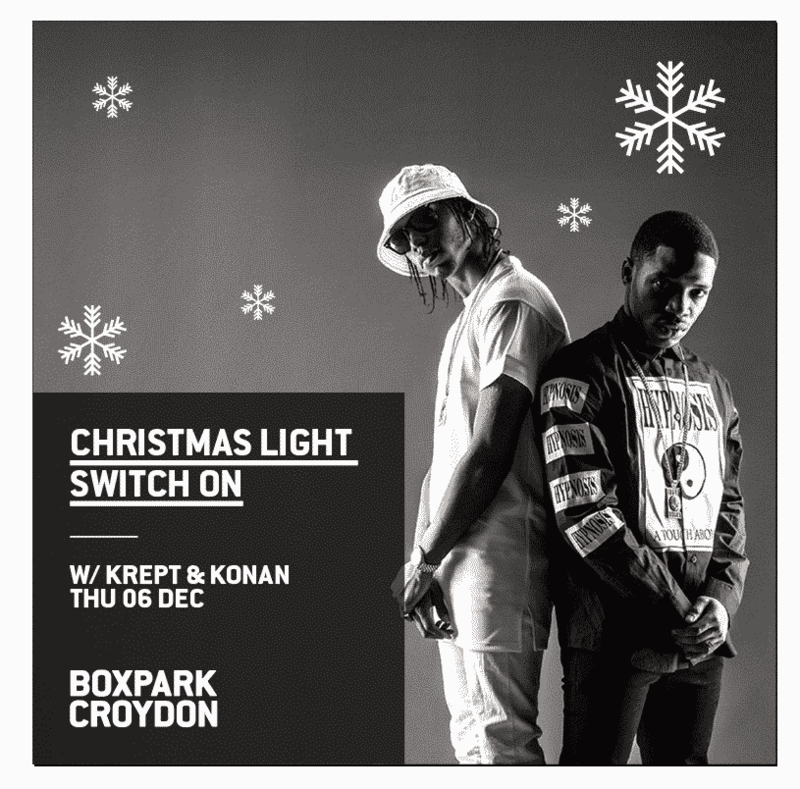 Christmas events going on at Boxpark Croydon, all kicking off with an appearance from Croydon locals Krept & Konan on 29th November to switch on the Christmas lights! Do you think this would be suitable for an online piece or as part of a festive roundup? 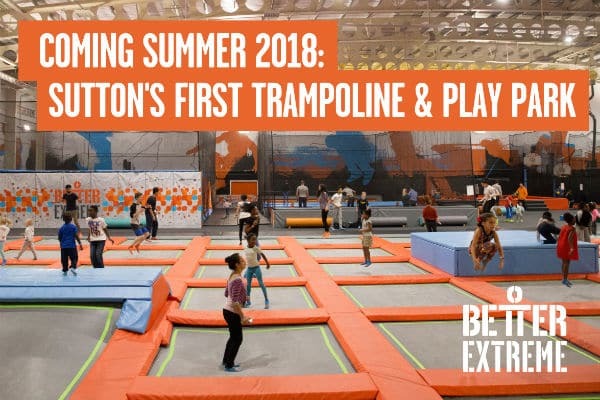 Following their incredibly successful Crepes and Cones pop-up at Boxpark Croydon, the iconic grime duo will be switching on the Christmas lights at Boxpark Croydon, in addition to a number of other festive events. Throughout the Christmas period customers will have the chance to win a free drink after posing next to the Boxpark Christmas tree and sharing on social media, and Monday Night Movies will be returning with a number of nostalgic classics. In addition to the attached release for Boxpark Croydon Christmas events – as a tribute to Stan Lee, we will be showing all of the Avengers Movies back to back tonight 20thNovember.